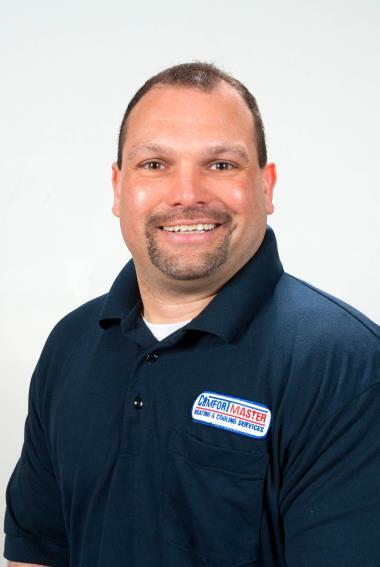 ComfortMaster covers the HVAC needs of Pleasantville, NY with quality professional heating and cooling services. To see why Pleasantville, NY chooses us for heating and air conditioning repair & services, check out our reviews. No heat on 1st floor do to defective aqua stat control inaccurately reading proper temp resolved issue and tested operation.